A.Dh Atoll Dhangethi is a very small island home to less than 300 people. Shooting at such a beautiful island was very satisfying. We faced rough seas on our way from Male' to here and arrived by evening. After getting a shut eye we woke up the next day with plans to head to a near by sandbank. It took a 5 minute jetski ride to get to the Sandbank with the couple following us on a catamaran. We had to take our equipment on the jetski and it was hard due to rough seas although the weather was fine. This was a pretty difficult shoot. Almost all of the shots along with the drone shots were taken at sea. The photographer would be balancing himself on a jetski. One mis-step could result in our photographer in the sea with the equipment so it was scary. At the end of the day it was a very fun photoshoot. The couple was very cooperative and so in love. We had a blast with them. We would like to specially thank the staff at Mala Boutique for their excellent service and Nadheem from Dhangethi Watersports. Erika Trevisan & Massimiliano Farina Rivoli 10th Wedding Ceremony Celebration on Sandbank at Alif Dhaalu Atolla Maldives. Planned and organised by Marryme by White Room. Special thanks to Mala Boutique, Madheeh, Amanee, khadhiyaa, Adam, Shezeen, Ismail Yosuf, Hassan Shain, Mohamed Nishan, Chiara Farina, Giulio Inktattoo Nonnis. We believe in preserving memories so that in years to come, you can look back and remember your stories from yesteryear. 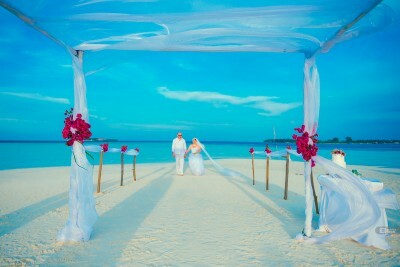 Shot beautifully on the white beaches at the Fihaalholhi Island Resort, for Kave and his wife. Kave contacted us about 3 months before and had booked for their shoot online. That sparkling natural and entirely private surroundings. Perfect place for Kave’s story to be narrated to us. 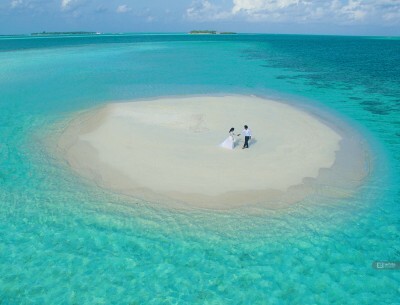 What more can you ask for than for a perfect photo-shoot at the perfectly pure white sand beaches at Maldives? Kave was very well impressed and happy with the pictures that we’ve given them and they really appreciated it. Now this is what we call a perfect 'Bokeh wedding'. Everything lit up perfectly for the photos. Beautifully magical. This is the story of Naif and Thithi who had their wedding planned under a million synthetic stars. 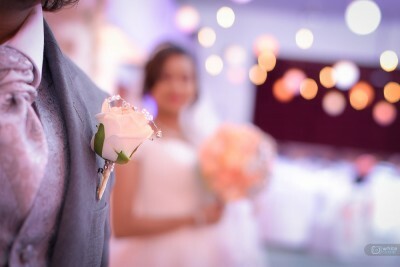 Naif And Thihthi contacted us about 8 months prior to the wedding date and we began discussing about things that can be done at the party. The couple was the perfect example for the Juno’s swans and their thoughts were very much alike. Everything from the venue to the lanterns that were used for the embellishment were discussed. As we were friends with the couple after taking an outdoor photo shoot before, everything was easy for us to carry on. They chose our Wedding Mega Package which gave them a lot of advantages with two photographers covering the entire event. 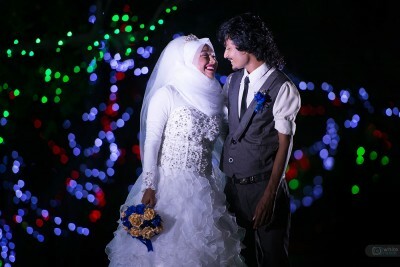 On their special day, from morning, as they readied themselves, even at the saloon, till their wedding reception was completely done, Naif and Thihthi could hear the clicks from our cameras. The whole album is amazing and everything we could have hoped for. We can't stop looking at it, Nasru and his team are incredibly talented, Thank you so much for being part of the day and capturing it so perfectly, and we'll be highly recommending you guys to all our friends.